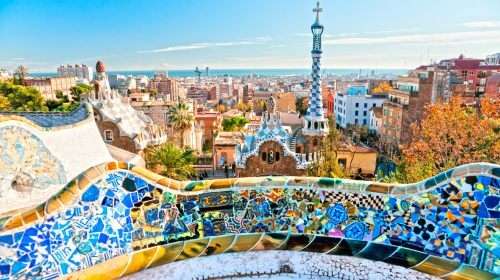 United Airlines has dropped the price of their flights from Seattle to Barcelona, Spain down to $536 CAD roundtrip between the months of September 2018 and April 2019. The cheapest flights from Vancouver to Spain in these months are currently going for around $950 CAD roundtrip (their typical bottom price). The flights have 1 stop each way, usually in Washington D.C. or Newark. - look for the dates that are between $541 and $551 roundtrip. TIP #2: Once your Momondo search completes, try sliding the Flight Leg slider on the left down to around 18, to filter out long flights. You can also try selecting 'Max. 1 Stop' on the left hand side. flight deals, seattle, sea, air canada, europe, spain, western europe, southern europe, barcelona, bcn and united airlines.